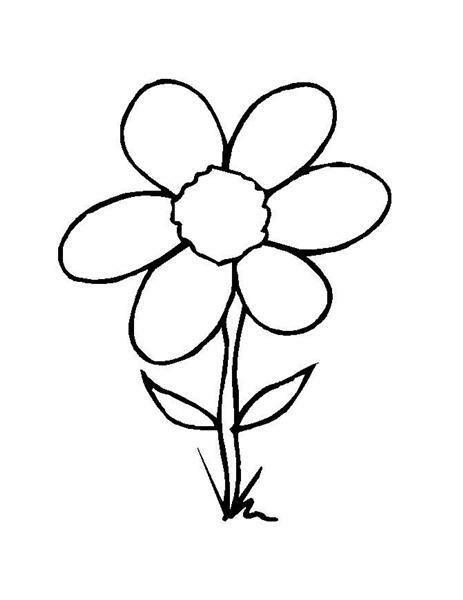 As your kids are growing up, they will start to recognize many things around them. They will feel very wonder and begin to seek the name of things surround them. And in respond, you will start to show them things that they should know. At first, you will start from things inside home to the outside. 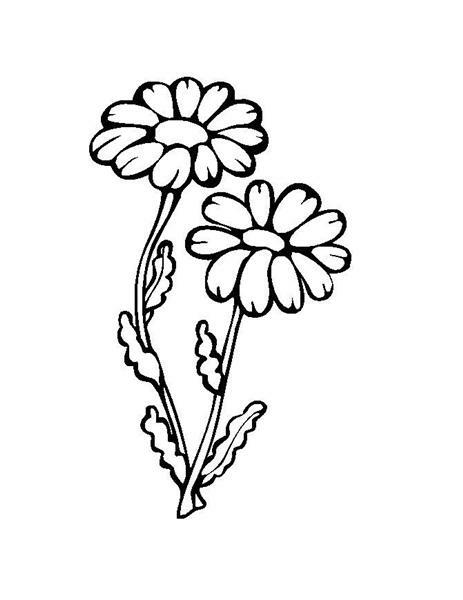 You can directly show the things and tell them what that is. But if you have to tell things outside home, how you do it? 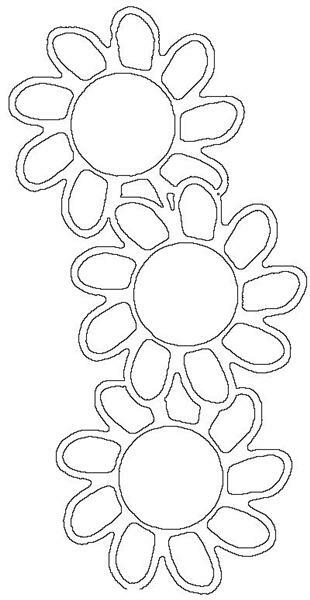 Coloring pages can be the best way to do it. 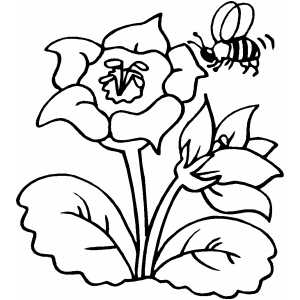 Many coloring pages available in the internet such as birds, farm, fruit and flowers coloring pages. 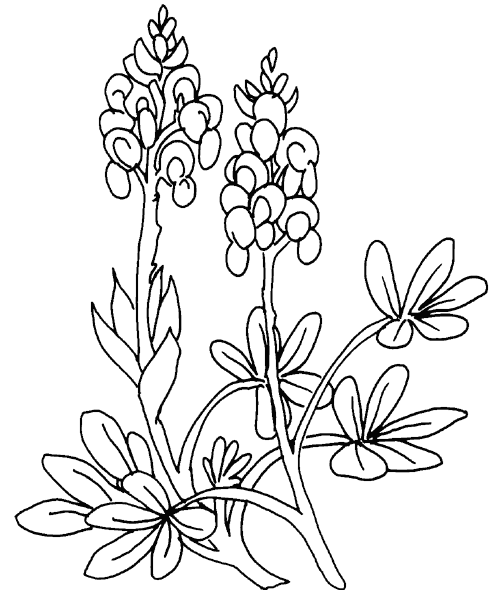 Coloring pages is more attractive and easy to be understood. It also has many functions and aspects inside. 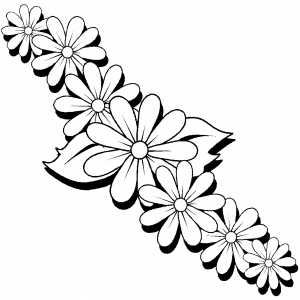 By flowers coloring pages for example, you can not only teach them about flower but also color and shape concept. 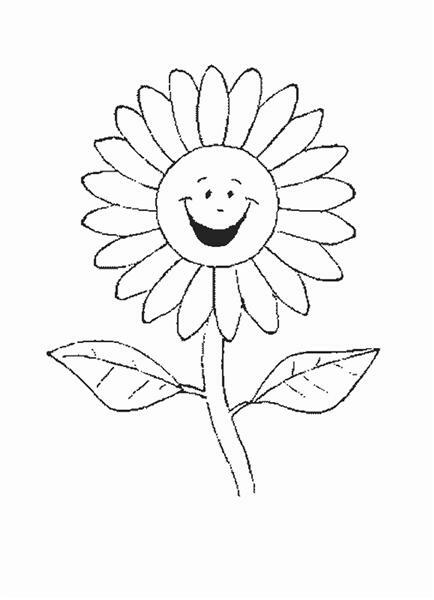 Flowers coloring pages will help your kids develop many basic skills. These are eye skill, color knowledge, picture understanding and coordination. These skills will form fundamental concept to begin their success into higher learning level. Many of successful students at school start to learn by this way. It’s the ultimate way of early learning process.